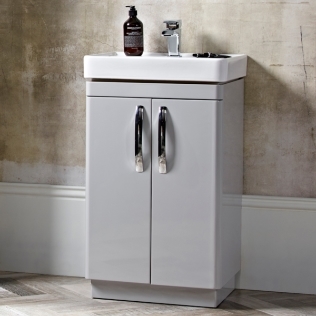 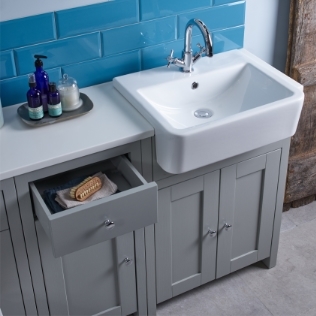 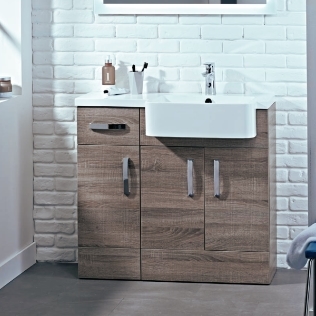 If you’re looking for a contemporary, a traditional or even a masculine style of bathroom décor the Tavistock furniture range will have one to meet your requirements. 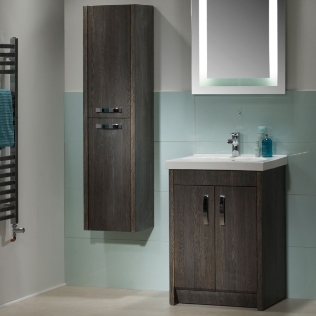 From the modern, clean lines of the Array, Kobe and Swift; traditional stylings of the Lansdown and Vitoria; to the minimal, dark look of the Sequence, Compass and Forum. 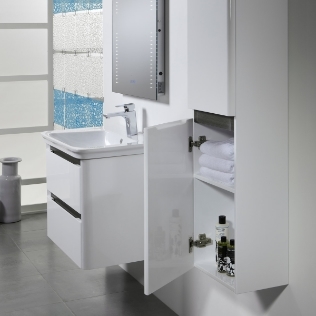 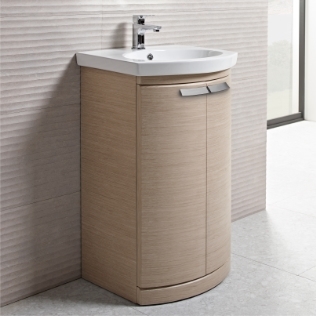 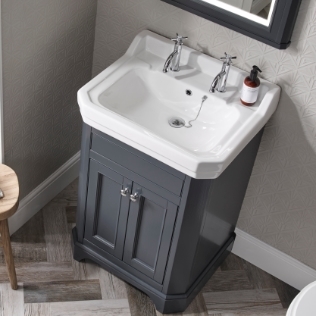 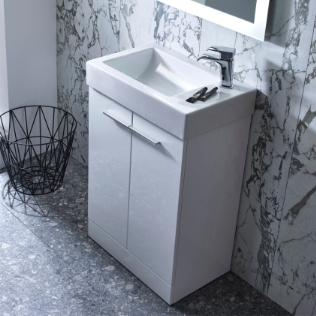 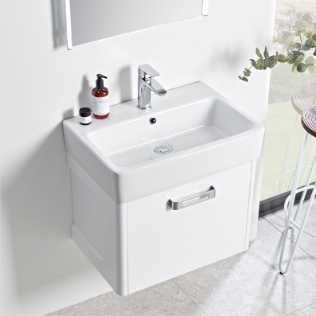 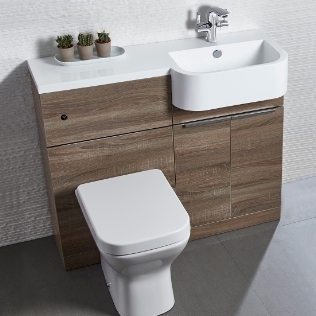 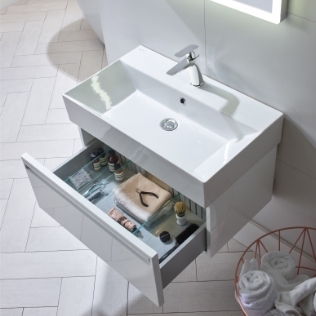 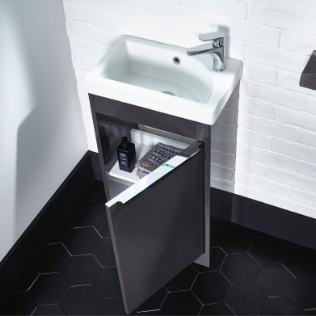 With a huge collection of modular style furniture to suit all bathroom shapes and sizes, designed to be accompanied by Tavistock Basins and Toilets, the Tavistock furniture range is perfect for the smallest cloakroom toilet to your main family bathroom.